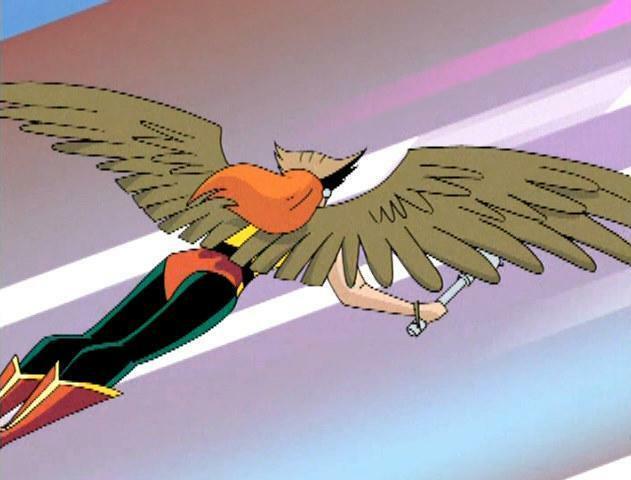 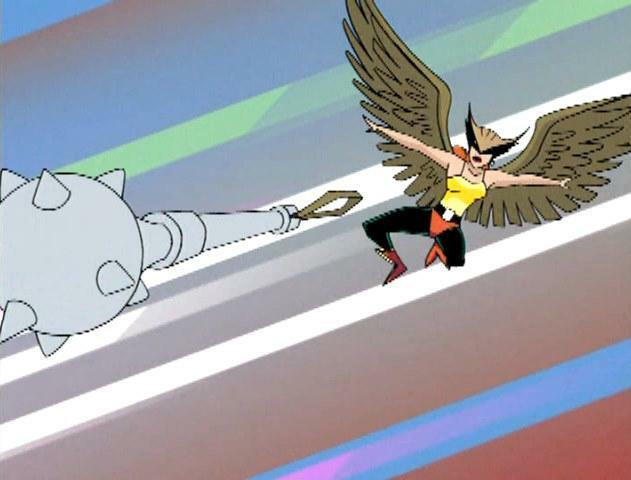 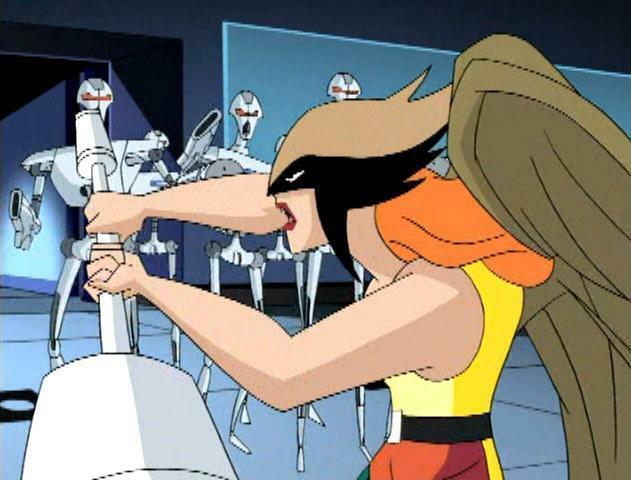 Featured below are screenshots from the 'Paradise Lost' DVD, which featured the Test Footage (as an easter egg) that the producers of Justice League used to show Cartoon Network. 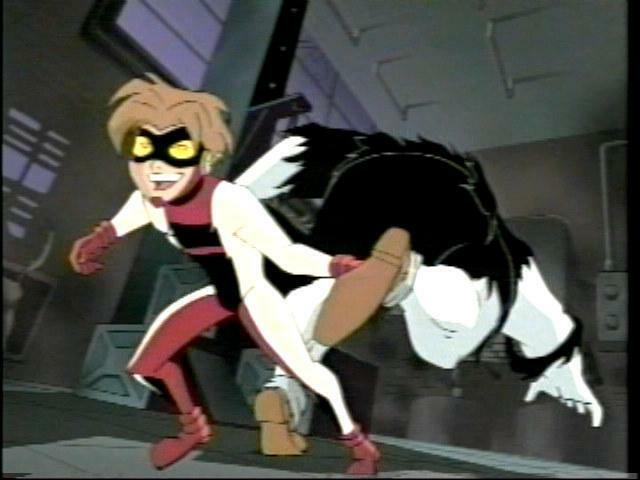 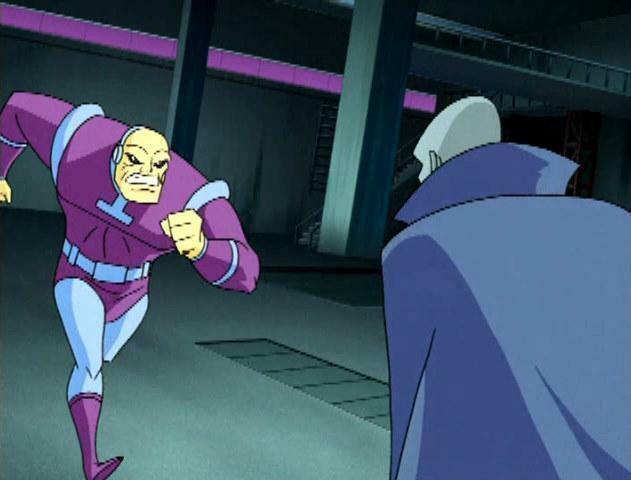 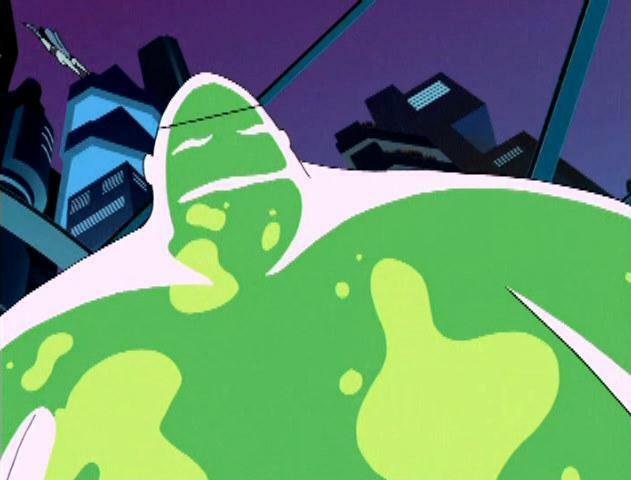 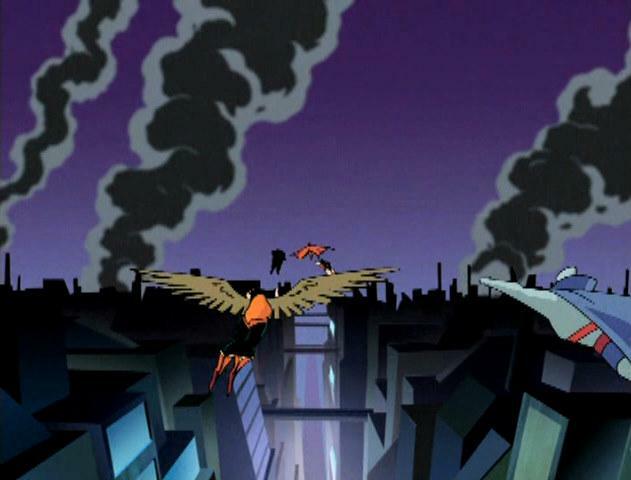 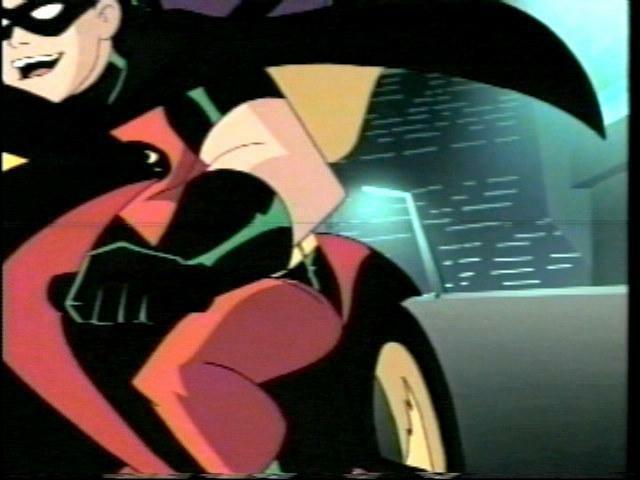 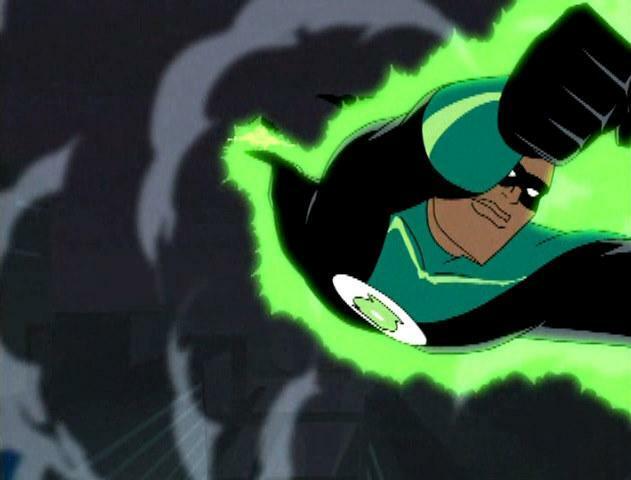 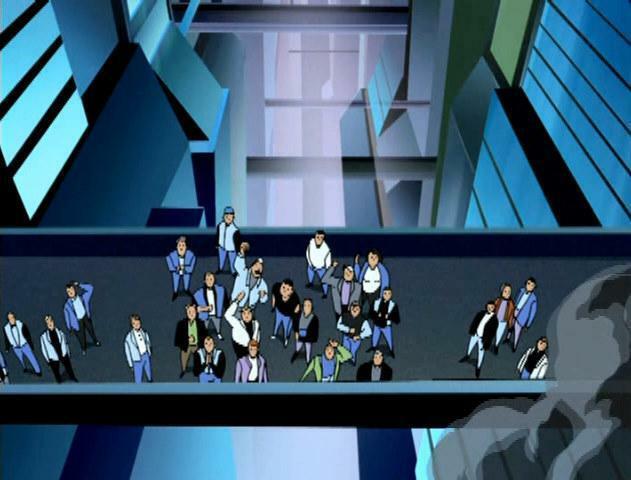 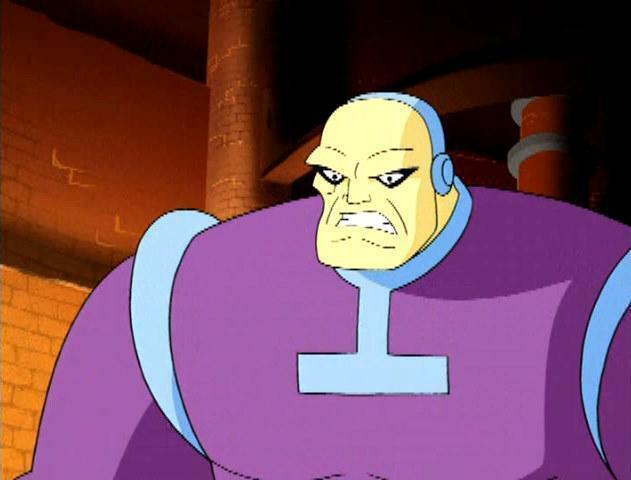 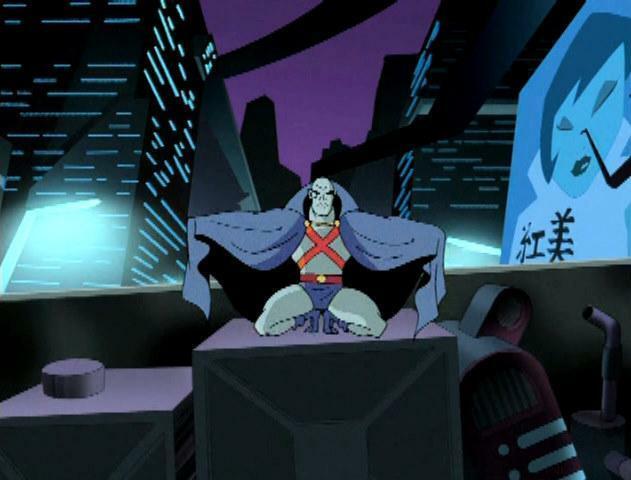 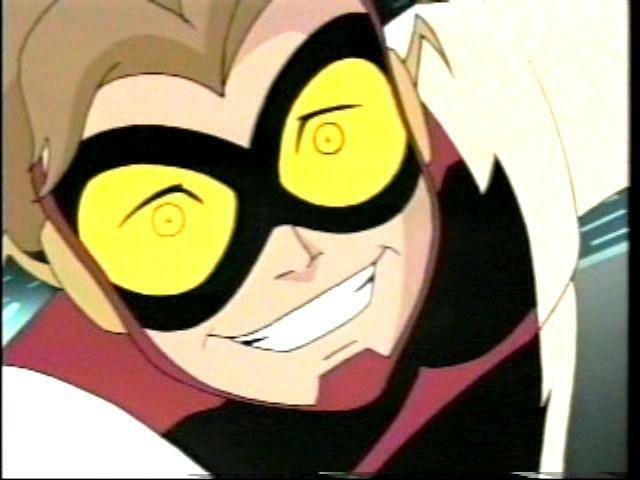 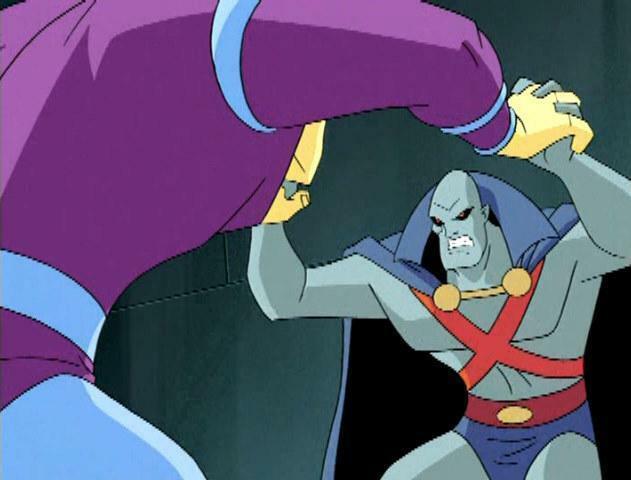 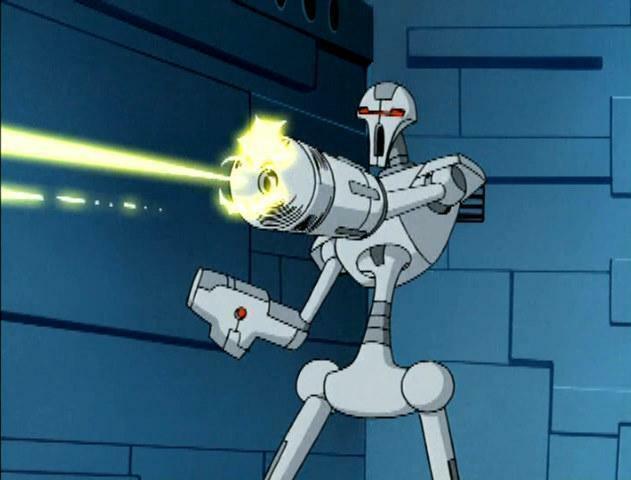 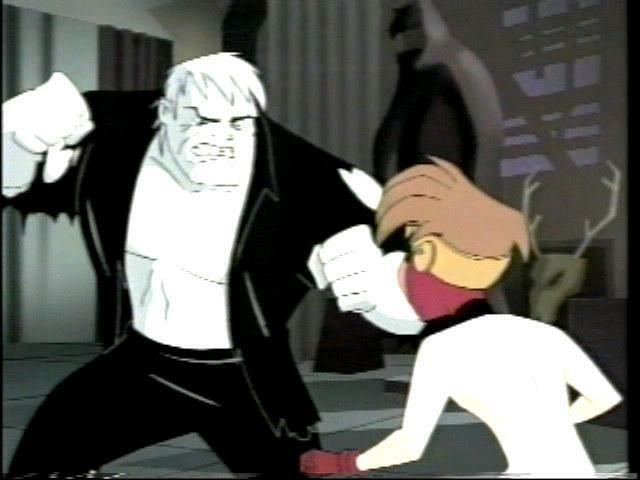 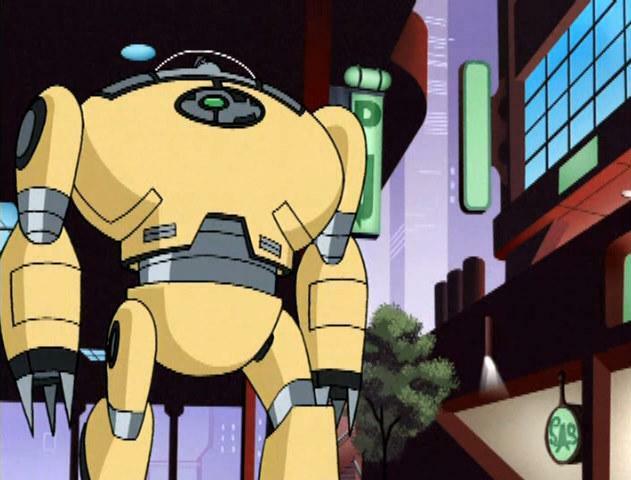 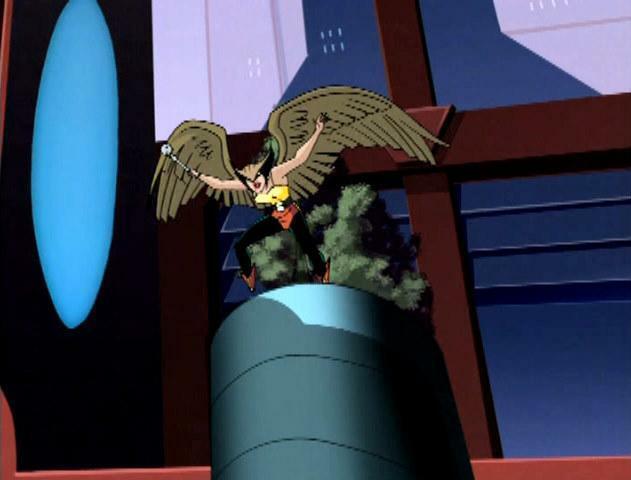 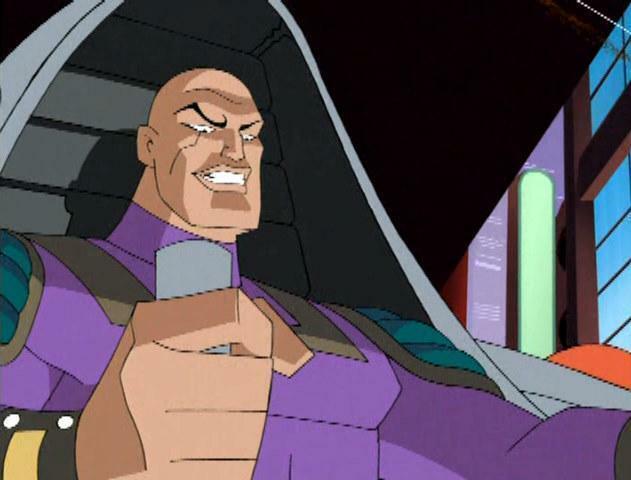 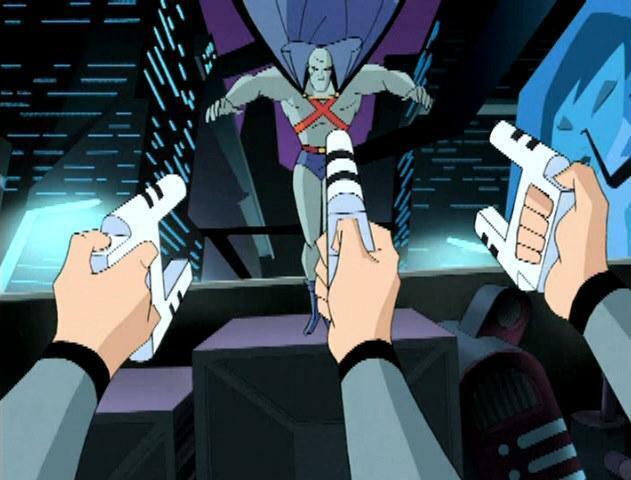 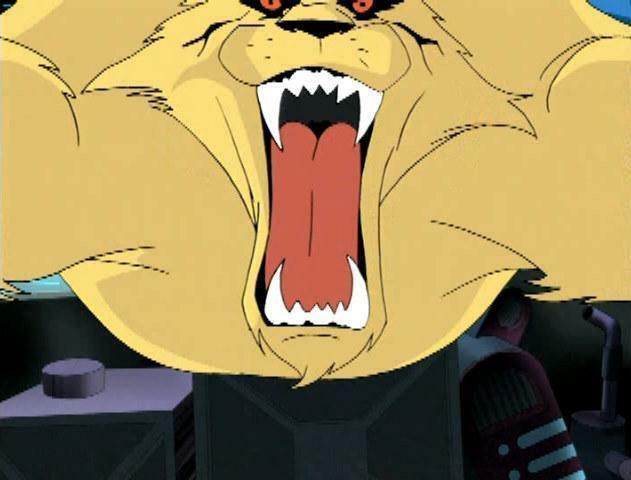 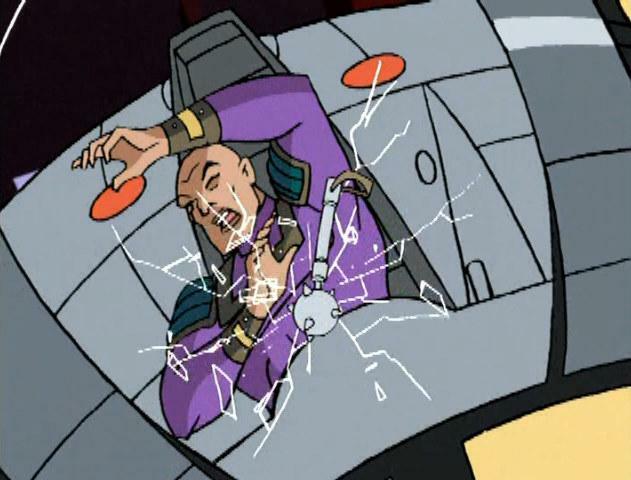 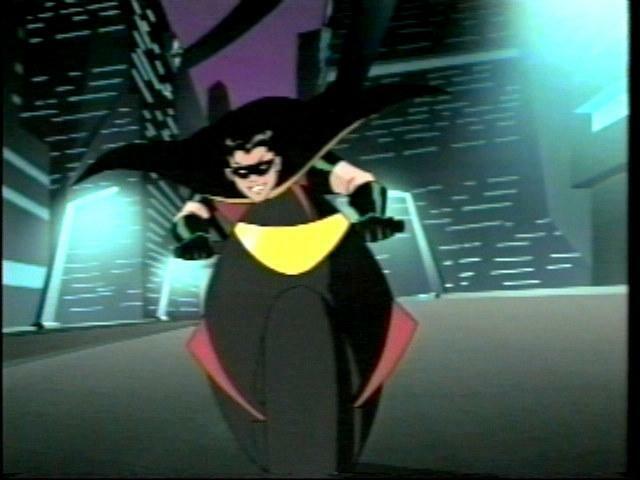 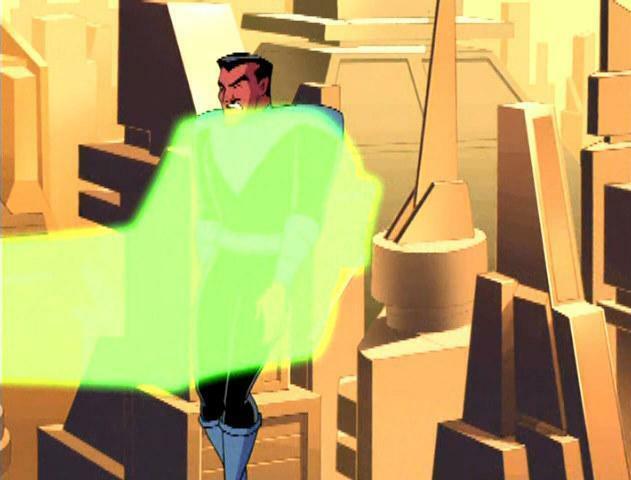 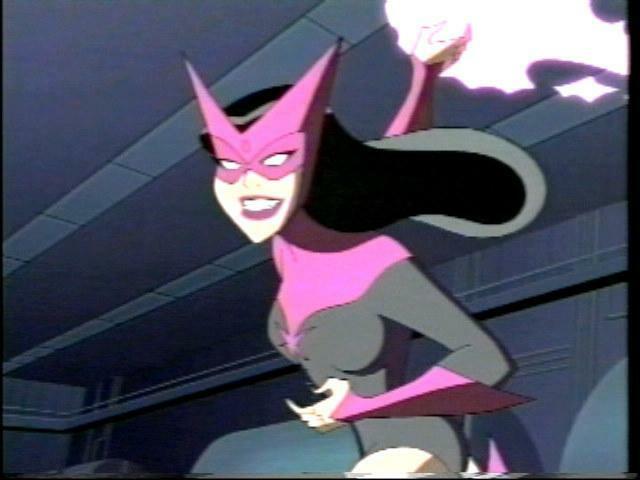 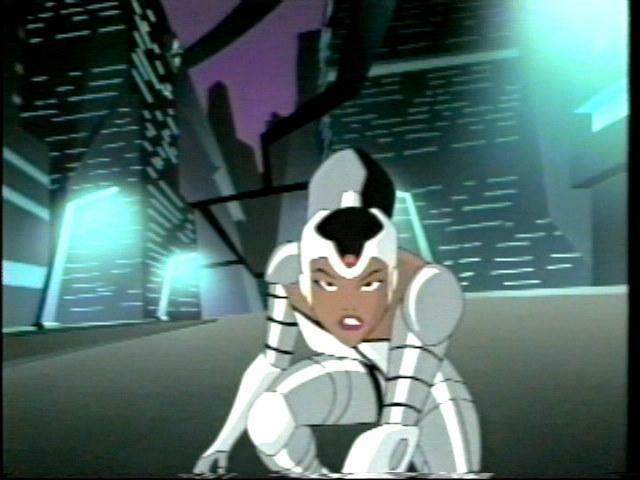 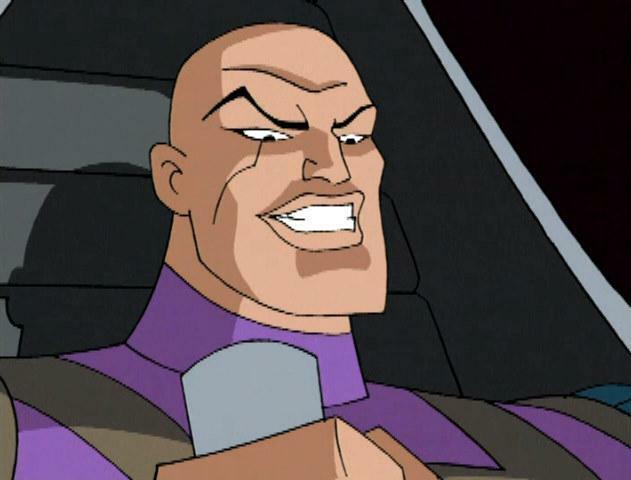 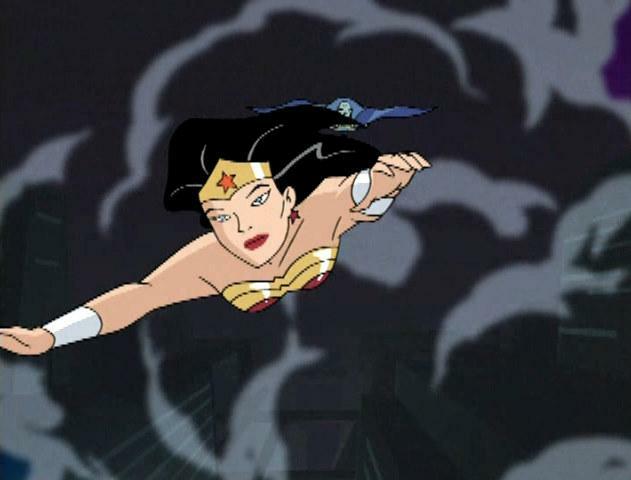 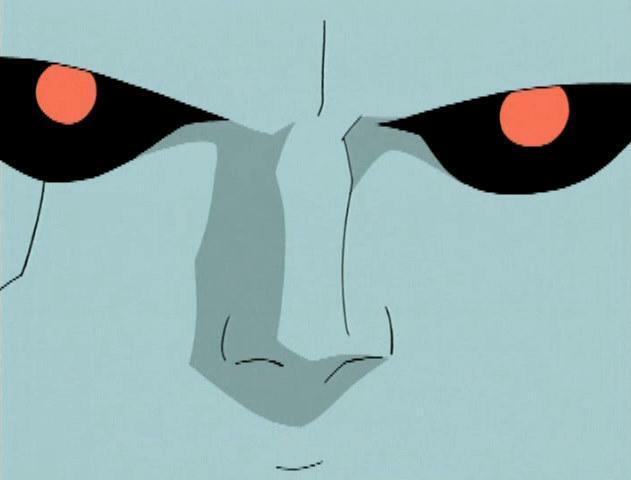 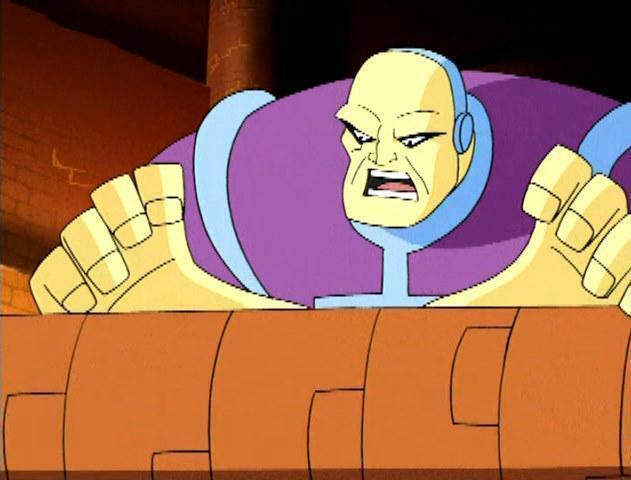 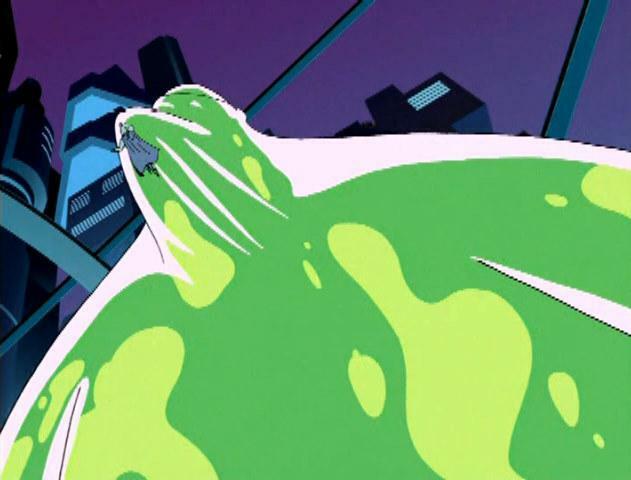 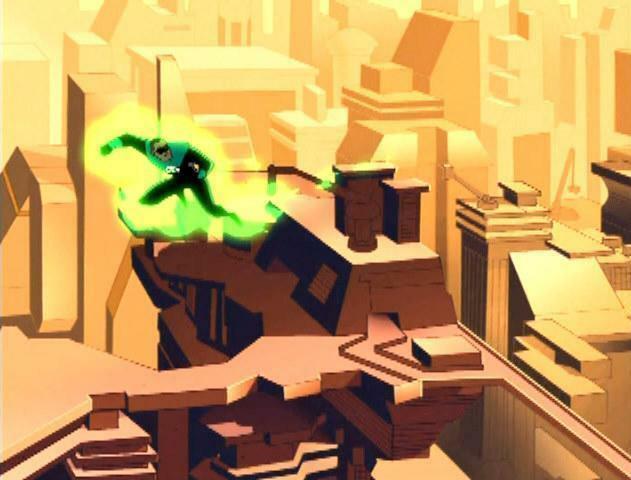 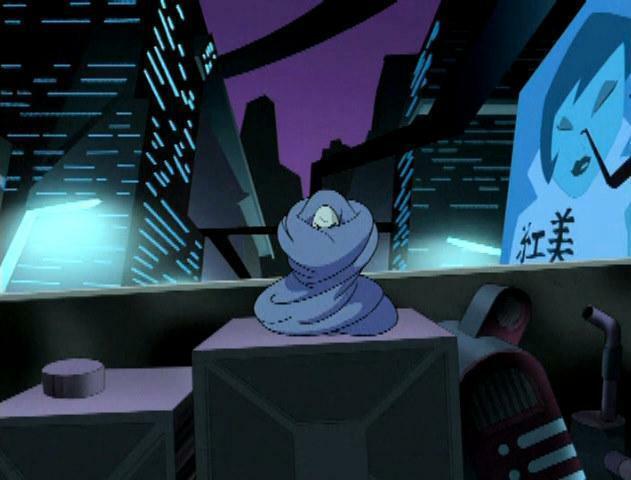 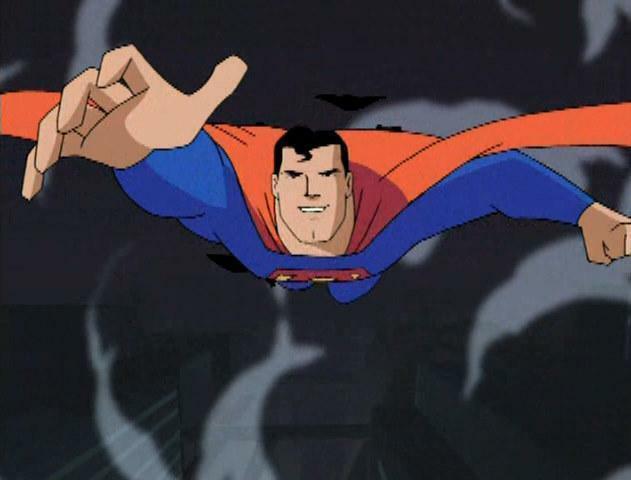 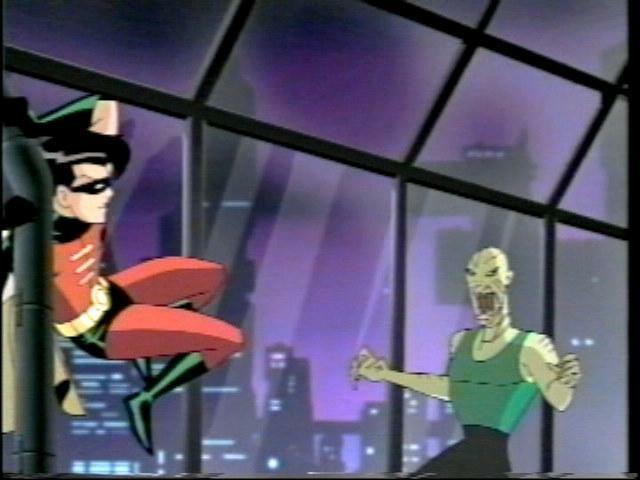 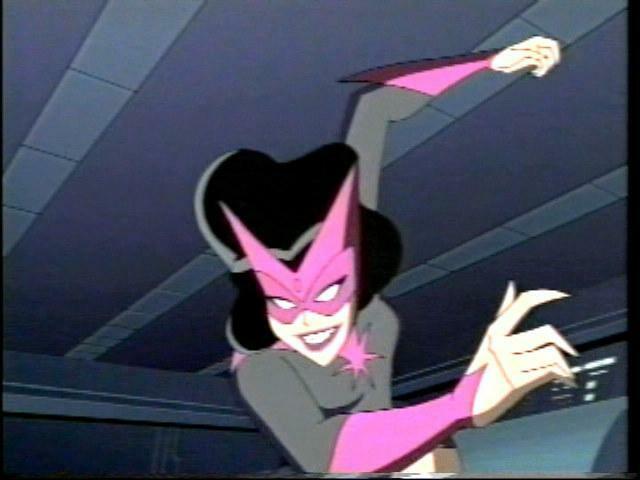 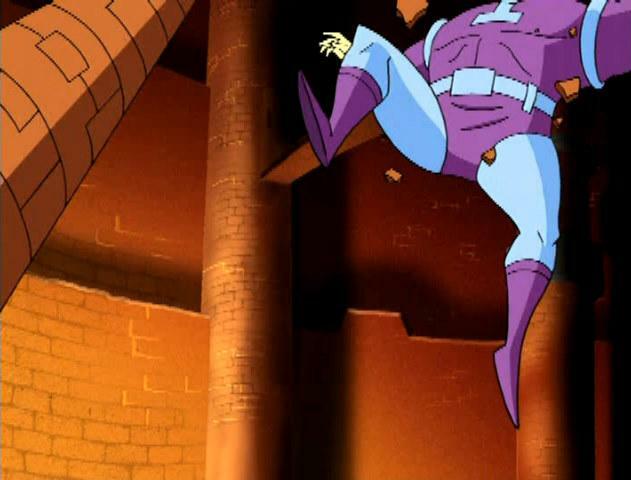 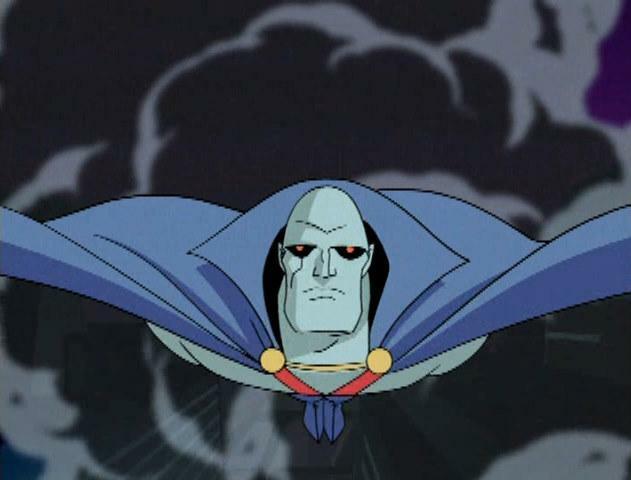 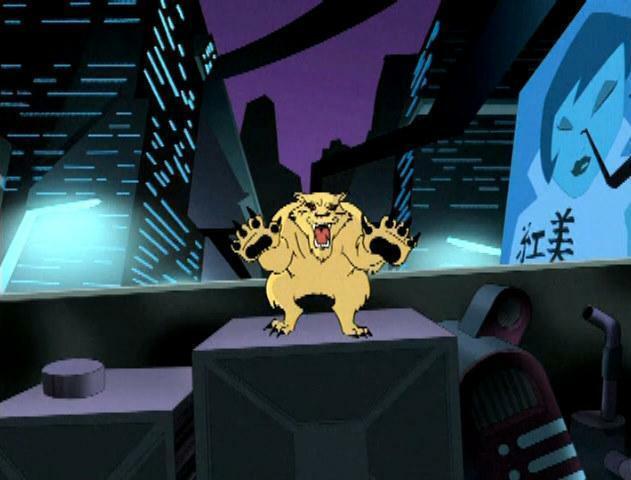 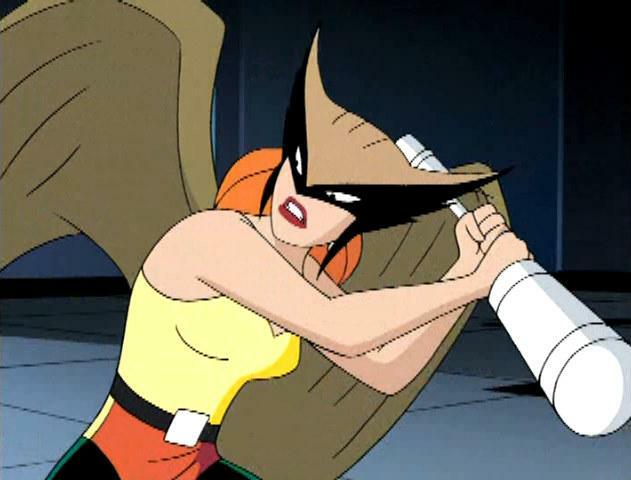 The clip featured animation from Batman Beyond's "Golem" and "The Call, Part 1", as well as Superman: The Animated Series episodes "Speed Demons" and "World's Finest, Part 2." 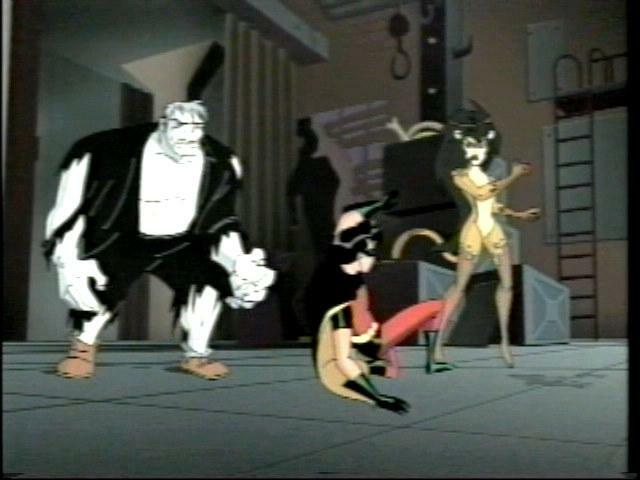 The rest of the animation featured was all rough animation with early character models. 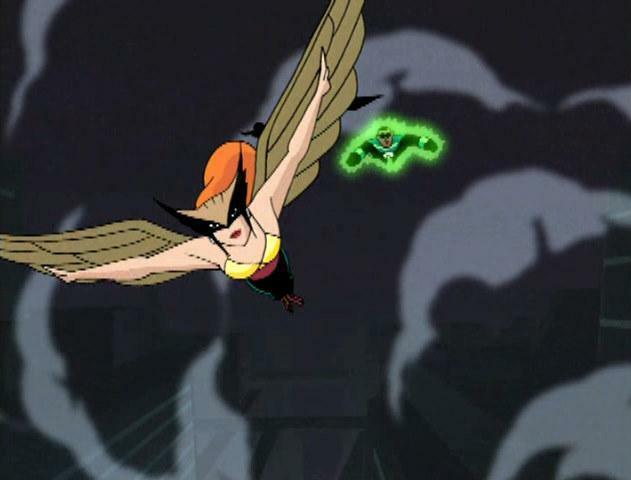 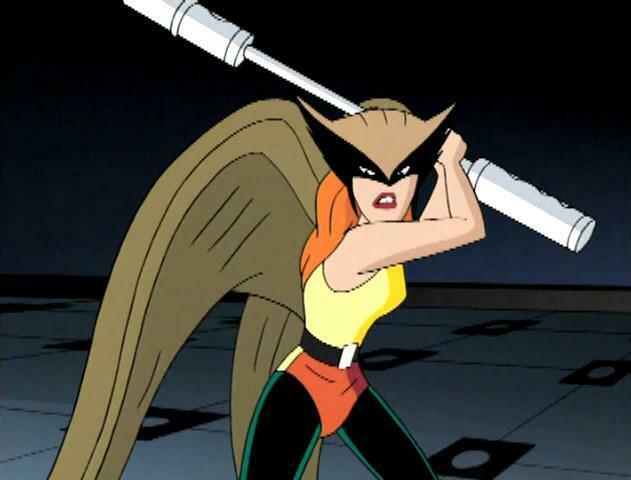 The "new" members, Wonder Woman, Green Lantern, J'onn J'onzz and Hawkgirl were shown more than Superman, Batman and The Flash, as they'd previously been animated. 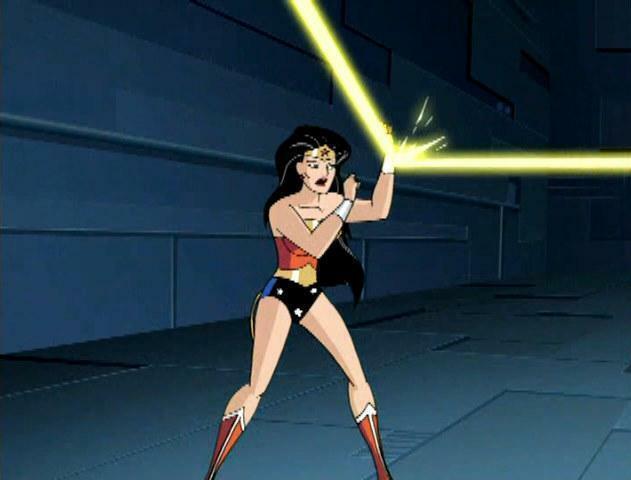 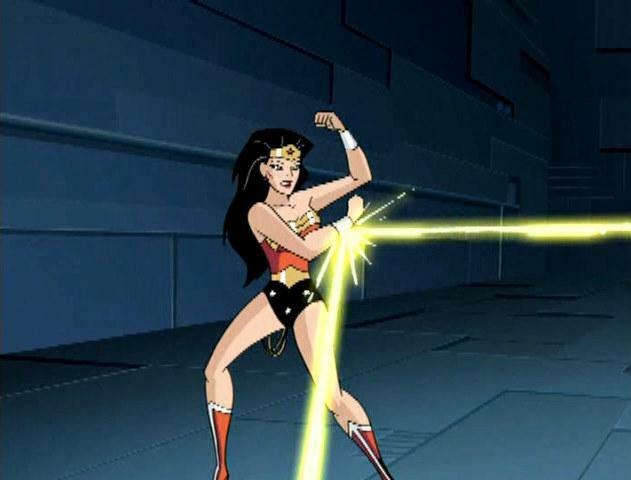 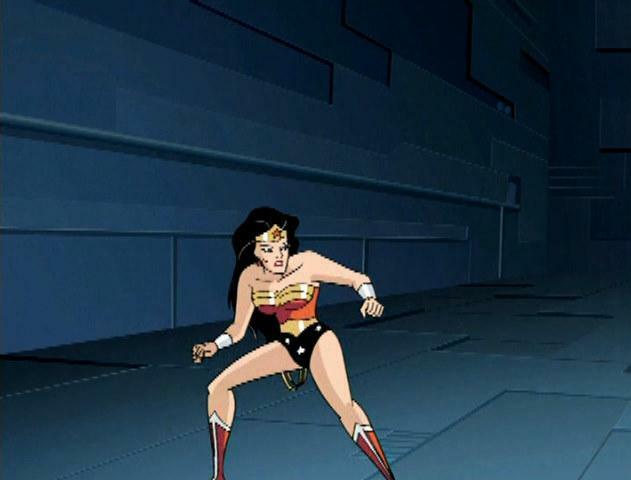 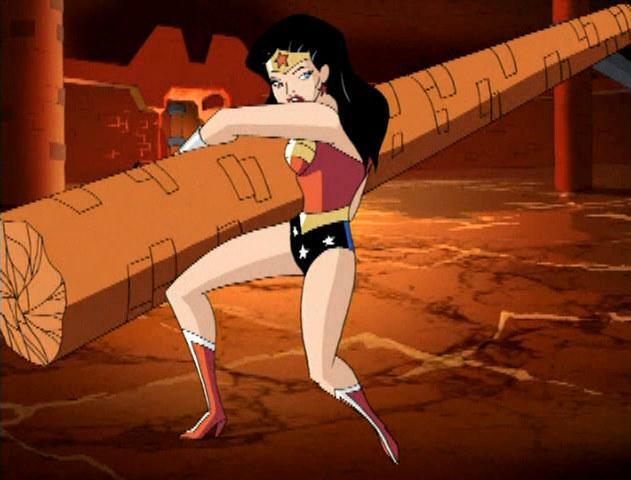 On the Justice League: The Complete First Season DVD release, this test footage was again shown. 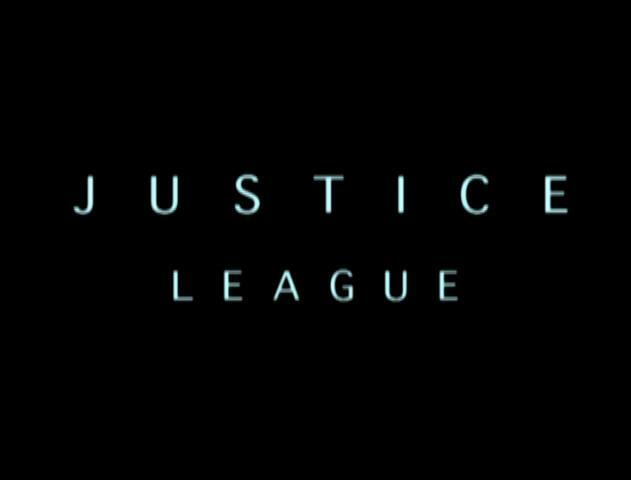 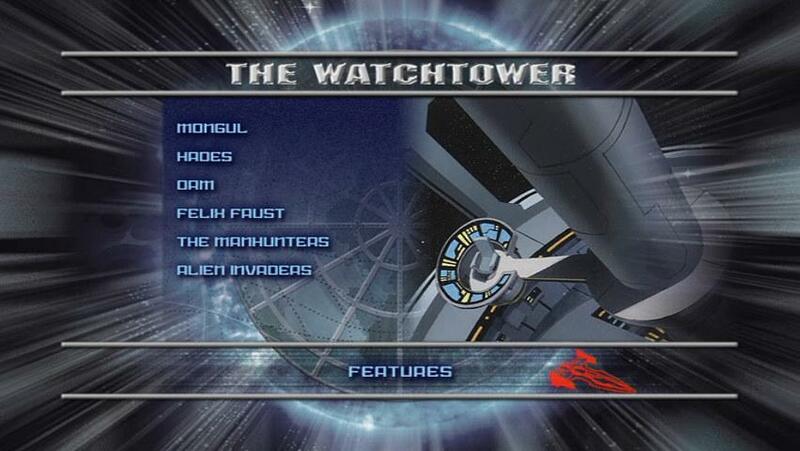 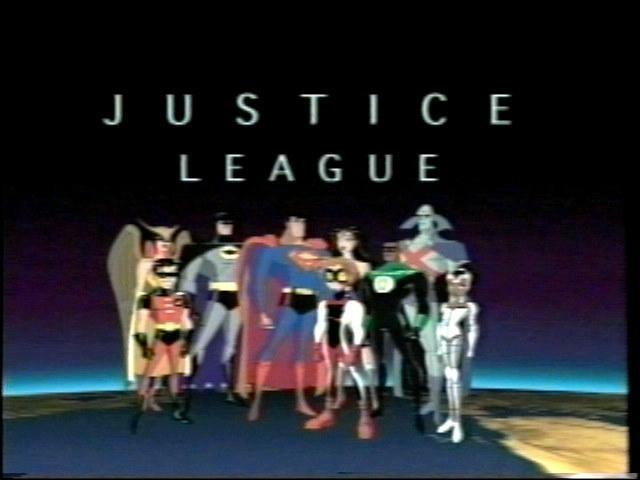 This time it featured an intro with James Tucker and Bruce Timm, plus additional footage featuring Robin, a female Cyborg-like character and Impulse making up the rest of the Justice League. 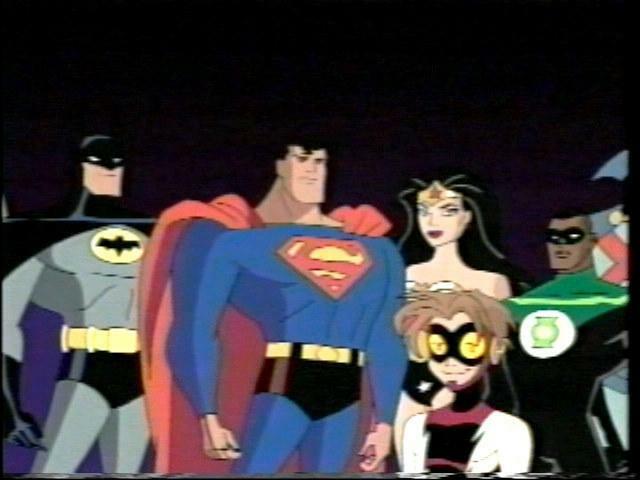 These characters were included because originally the series was going to be a pitch to Kids WB! 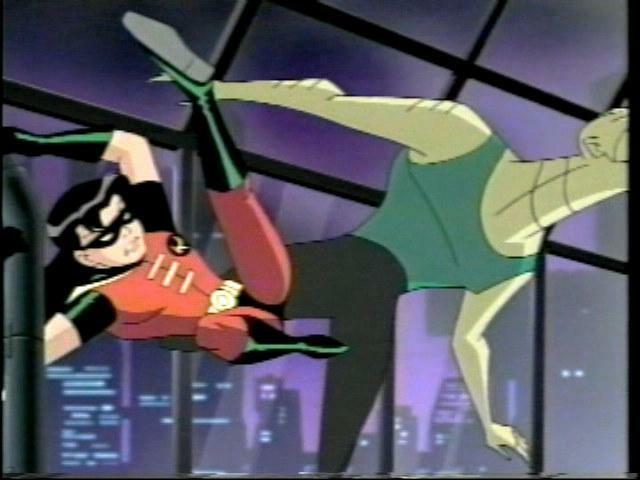 which would want the younger characters in the series. 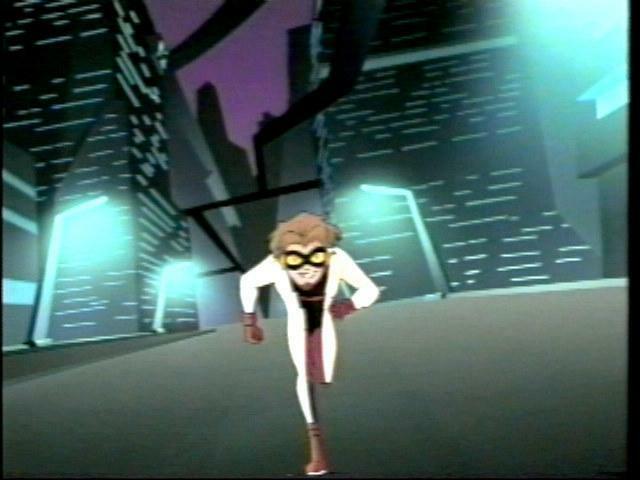 Provided below are images featuring the Justice Kids, as the rest of the footage was the same as seen above.